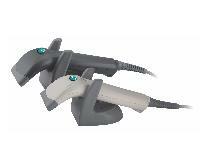 The sleek new I-3220 delivers outstanding scanning performance at a competitive price. 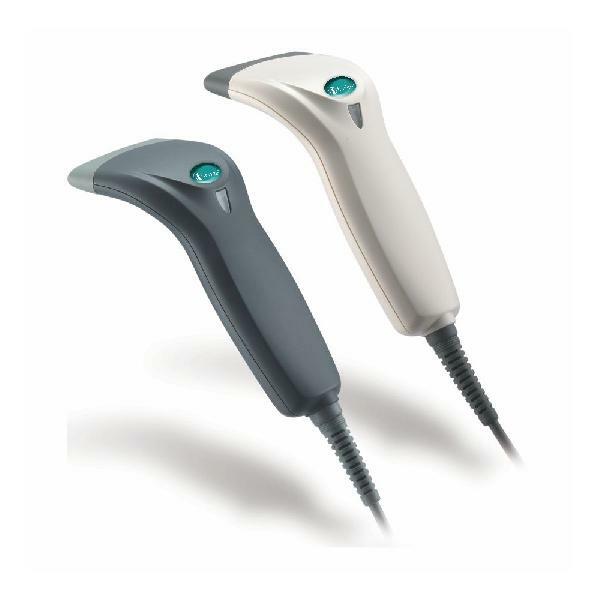 Specially designed for first time users, the scanner is ergonomically shaped and employs a field replaceable cable allowing for fast and easy disconnection from the host. With its newly improved decoding capability, the scanner provides an exceptional first-read-rate, making it ideal for retail applications.